2 Samuel 14, Verse 22. Favor. This demonstrates that Joab’s motives were selfish. Verse 26. Two hundred shekels. Absalom’s cut hair weighed approximately five pounds. David’s graciousness and wisdom are on display as he allows Absalom to return to Jerusalem, but requires him to live in his own house to learn repentance. However, rather than nurture repentance, it only creates further resentment in Absalom’s heart and pushes him toward his rebellion. What was Joab’s motivation for persuading David to allow Absalom to return? Why did David allow Absalom to return but require that he live in a separate house? What was Absalom’s motive for wanting to be accepted into the king’s presence? 2 Samuel 15, Verse 2. Judgment. It was customary to bring disputes to the king for judgment; Absalom took advantage of this practice by intercepting those who were on their way to the king and winning their loyalty through deception. Verse 12. Ahithophel. This counselor of Absalom was Bathsheba’s grandfather and may have wanted revenge on David. Psalm 3. David wrote this psalm on occasion of fleeing from Absalom. Having regained the king’s favor, Absalom puts into motion a plot to overthrow the king by gradually winning the loyalty of the people. Key figures such as the priests, however, retain loyalty to the king and help him escape. The rebellion of Absalom is the ultimate consequence of David’s sin years earlier. How did Absalom win the loyalty of many of the people of Israel? What people displayed continued loyalty to David? 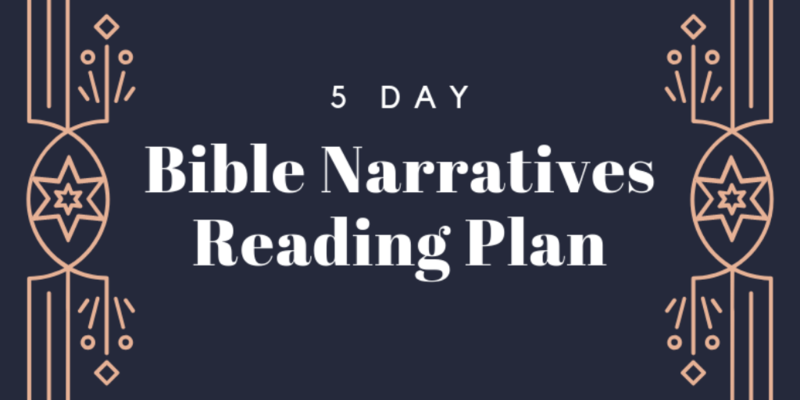 What was David’s plan for Hushai? Chapter 17, Verse 17. En-rogel. A spring less than a mile southeast of Jerusalem. Verse 25. Amasa. This new general for Absalom was David’s nephew. Absalom takes Jerusalem and prepares for war against David and those loyal to him. In the providence of God, Absalom takes only half of Ahithophel’s advice and instead follows the advice of Hushai, who is loyal to David. This allows David enough time to escape and prepare for battle. Was it right for Hushai to deceive Absalom? How is God’s providential hand clearly evident in what happens? Why did Ahithophel kill himself? 2 Samuel 18, Verse 18. No son. Since 14:27 indicates that Absalom had three sons, they must have all died before he built the monument. Verse 33. My son. David’s lament seems to be more inappropriately focused on himself than good for the kingdom. Psalm 45. This psalm was likely written on the occasion of a royal wedding in the Davidic line. Verse 6. Your throne. Since this king-groom was a member of the Davidic dynasty, it applies both to the immediate king and ultimately to the Messiah (Heb 1:8–9). David’s army ultimately defeats Absalom’s army, but not without continuing devastation for David personally. Although this is a victory, David’s earlier sin resulted in consequences that continued until his death. Yet God’s covenant with him continues far beyond David’s death and will be fulfilled in the ultimate coronation of the Messiah. Was Joab right to disobey the king and kill Absalom? Was David’s response to the death of Absalom right? How do kings in David’s line parallel the future reign of Christ? 2 Samuel 19, Verse 13. Amasa. David replacement of Joab with Amasa, Absalom’s general both secured the loyalty of Absalom’s army and punished Joab for his disobedience to the king’s commands. Verse 43. Despise. This conflict lays the groundwork for future hostility and eventually the division of the kingdom. David gradually regains the loyalty of the people and returns to Jerusalem. He once again demonstrates his graciousness and wisdom by forgiving those who rebelled against him. David is truly a man after God’s own heart, even despite his sin and shortcomings. Was Joab’s condemnation of David’s mourning correct? Why did David replace Joab with Amasa? What seeds of dissention between the northern tribes and Judah are seen in this account?